2013 edition of ANIMALIA ISTANBUL is on its way. 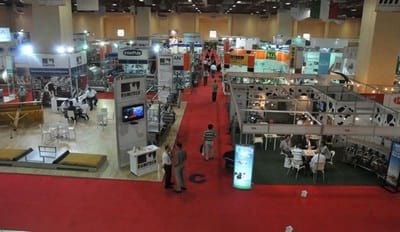 Preparations for the event, which will be held in Istanbul Expo Center at Hall 10 for the 10th time on June 6-9, 2013, are going on at full steam. Organized by UFI Certificate holder HKF Trade Fairs, ANIMALIA ISTANBUL 2013 is the trade show for both international and Turkish professionals of livestock & cattle breeding technologies operating mainly in fields like; milk and stock farming, animal breeding equipment manufacturers, feed production facilities, etc. 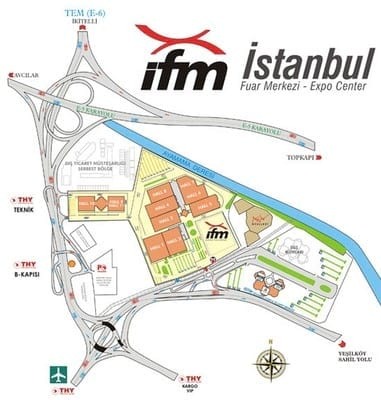 As an UFI Approved Event ANIMALIA ISTANBUL 2013 is more than pleased to welcome food wholesalers, slaughterhouse executives, agricultural firms, animal farmers and dairy farm owners, etc. under its roof. ANIMALIA ISTANBUL 2013 is more than just a tradeshow. It is also an event where seminars and panels are being held by the participating companies with the aim of raising awareness for the deficiencies in the sector. This year ANIMALIA ISTANBUL 2013 is opening its doors with the same purpose; to bring the involved parties under one roof and boost the sector in Turkey and in the region. Thanks to the newly introduced B2B application this year is going to be way more efficient and profitable than the others. Visitors and exhibitors will arrange meetings through ANIMALIA ISTANBUL 2013 web site prior the event with the purpose of helping everyone make the most of the show. Supported by many related associations and trade cambers ANIMALIA ISTANBUL 2013 is very excited to open its doors to its exhibitors and visitors from all around the world for the 10th time and you are invited to witness this event.